ORLANDO, Fla. - "Fortnite" is one of the most popular video games of all time and this has Prince Harry asking if the game is too addictive. The video game was listed as a reason for 200 divorces in 2018. Players will spend hours trying to win battles. CBS reports Prince Harry said the game is an addiction to many players. He said the game and social media in general can be more addictive than drugs and alcohol, according to the CBS report. BusinessOfApps.com reports 6% of players who are employed have skipped work to play the game. 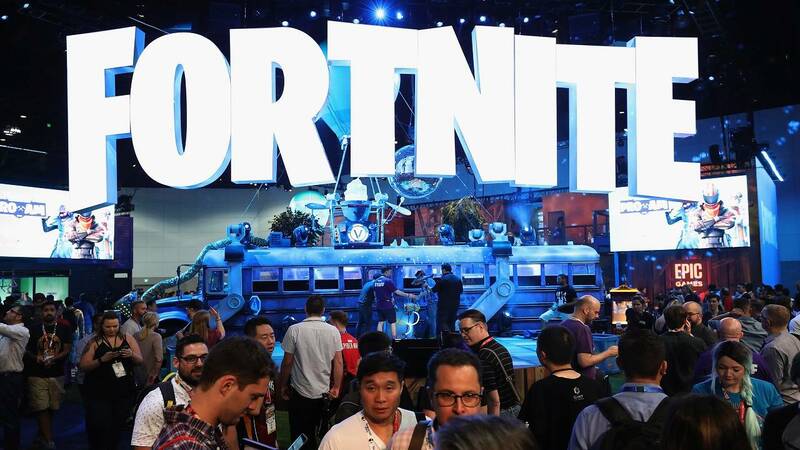 Fifteen percent of players who are enrolled in school have skipped class to play "Fortnite," according to the report.